Home » Featured, Foreign Affairs, People & Places » BTV’s Expedition to Gracias A Dios Thwarted by Guatemalan Navy!! 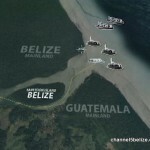 BTV’s Expedition to Gracias A Dios Thwarted by Guatemalan Navy!! 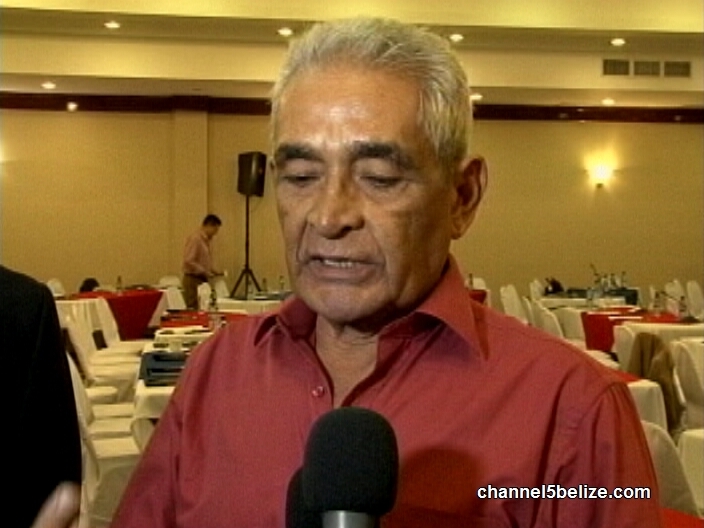 The first anniversary of an expedition in 2015 which ended in confrontation between the Guatemalan Navy and the Belize Territorial Volunteers to the Sarstoon Island was commemorated over the weekend. The B.T.V. lead by activist Wil Maheia organized a trip on Saturday to mark the occasion. 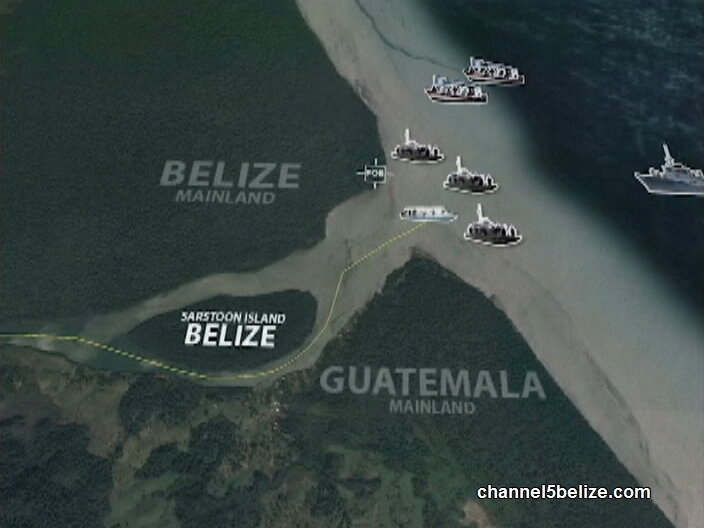 As it did in the first trip in 2015, the Guatemalan navy enter Belizean territorial waters.The B.T.V. was not allowed to advance to Gracias A Dios as planned because they were blocked by the Guatemalan military. That aside the Guatemalan Foreign Minister asserts that the Sarstoon belongs to Guatemala in its entirety. We start our detailed coverage tonight with Saturday’s expedition. The Belize Territorial Volunteers (BTV) launched an expedition on Saturday to commemorate the one year anniversary of the illegal detention of thirty-seven Belizeans who went to visit the Gracias Adios Monument on the Sarstoon River on February twenty-eighth, 2015. 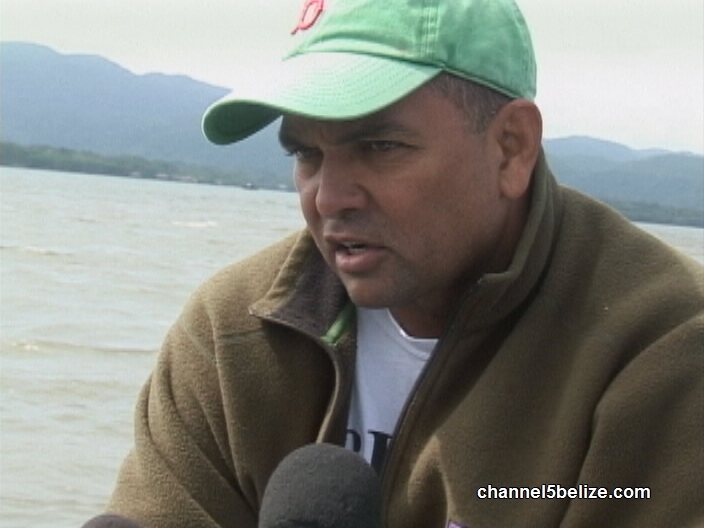 The 2016 expedition was led by one of the BTV leaders Wil Maheia, who pointed out along the journey, the illegal fishing camps along Belize’s coast that were built by Guatemalan fishermen. With proud Belizeans flags flying in the wind, it seemed the start of a good day for the two boats to reach the monument. Upon reaching close to the southernmost border, we spotted a Guatemalan gunboat moored nearby in that country’s waters. 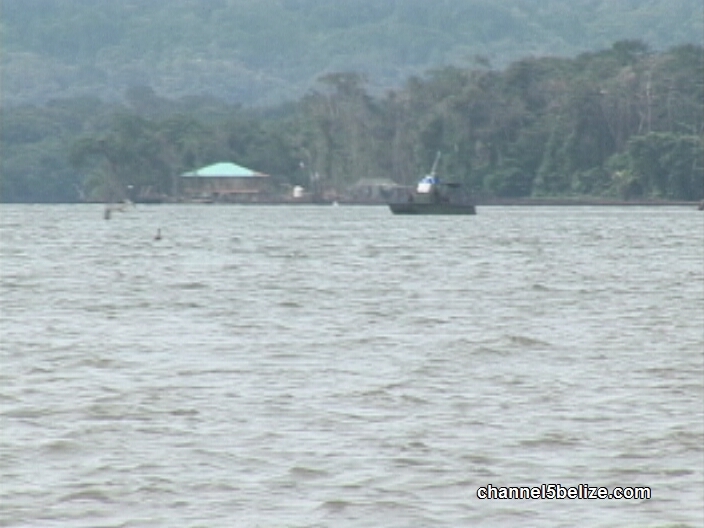 The Guatemalan military had three additional military vessels and a Columbian skiff forming a blockade to the entrance to the Sarstoon River. 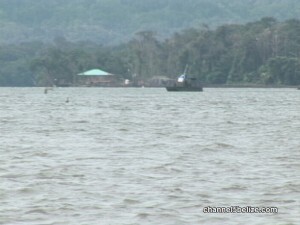 The Coastguard’s Forward Operating Base on Sarstoon Island could be clearly seen behind one of the Guatemalan vessels in Belize’s Territorial waters. This was not a day that the BTV would reach Gracias A Dios. 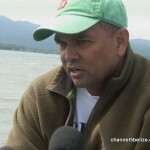 And though the ministry’s press release indicated Belize’s Security Forces have always maintained a presence in the area to deter, detect and interdict illegal activities in Belizean territory, there was none to deter the illegal incursion of the Guatemalan military boats in Belize’s waters. And as the Prensa Libre wrote it’s story, the image that they portray is that the military stopped an illegal incursion into Livingston and Sarstoon Island. 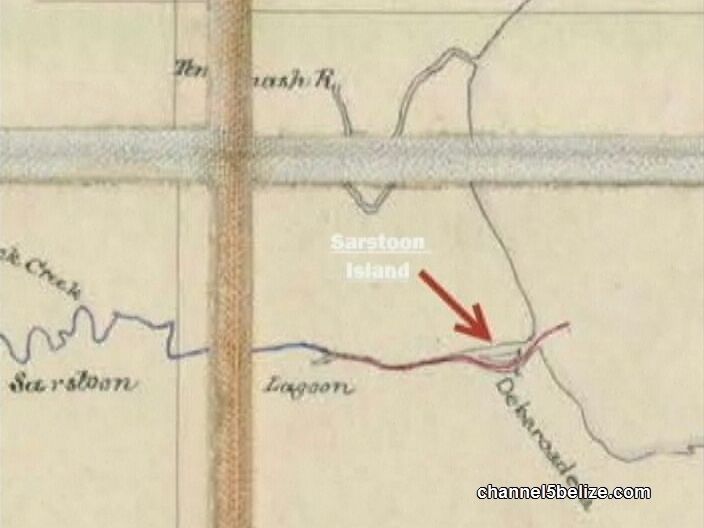 But a video report reminds us that they want a few districts not just the Sarstoon Island. The1850′s Convention on the Boundaries of British Honduras has a map that was defined on thirtieth April, 1859 and surveyed by the commissioners appointed under the convention between the December fourth, 1860 and April twenty-first, 1861. 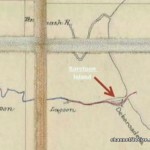 It shows a red line for the boundary that includes Sarstoon Island as a part of Belize. There is a certificate that says “We certify that the boundary lines shown on this map are correct.” It is signed by both British and Guatemala’s boundary commissioners. 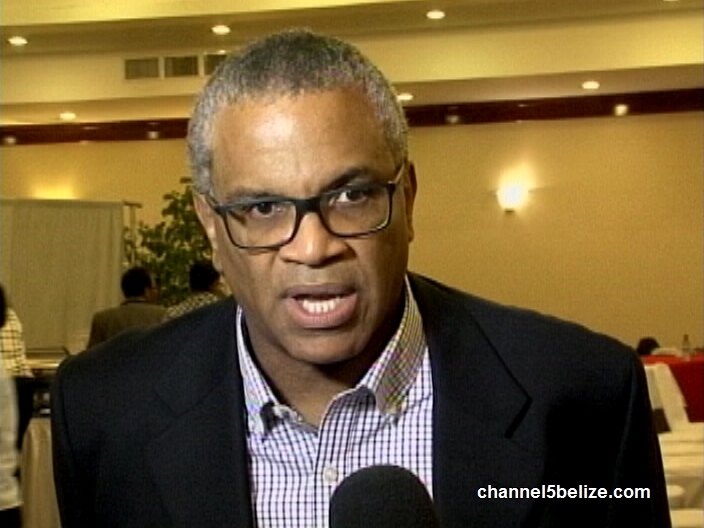 Recently at a session conducted by the Bar Association of Belize, Attorneys Eamon Courtenay and Assad Shoman presented their views on the issue. The B.T.V. trip was poorly attended. Other than the media, only two visitors from New York that had property in Punta Gorda attended the excursion. Jose Sanchez Reporting. THAT IS PART OF WHAT WAS SAID THAT “THE BEST IS YET TO COME”. I WOULD THINK THAT SARSTOON HAS BEEN SECRETLY SURRENDERED TO GUATEMALA . SOMETHING VERY SCARY IS IN THE AIR, I SEE FAR TOO MANY GUATEMALAN BUSSES AND TAXI DRIVERS IN BELIZE AND NO ONE, NOT ONE BELIZEAN VEHICLE CAN GO INTO GUATEMALA. ONE TAXI DRIVER FROM GUATEMALA WAS SEEN REPLACING THE GUATEMALAN LICENSE PLATE WITH A BELIZEAN LICENSE PLATE WHEN ENTERING BELIZE !!! WHAT THE “F ” HAPPENING IN MY COUNTRY???????????? PLEASE BELIZEAN PEOPLE, PLEASE LET US STOP BUYING GUATEMALAN PRODUCTS, LET US STOP USING THEIR TAXIS. LET US DO SOMETHING BEFORE IT IS TOO LATE. 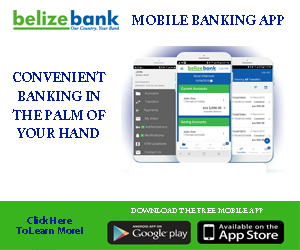 OUR MONEY IS GOING AWAY FROM US, LET US TRY KEEP IT IN BELIZE. 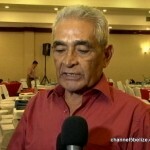 What is the Prensa Libre Saying About Belize? 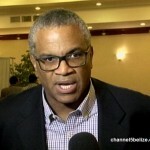 FFB President is Back from Zurich, What’s the Latest at the Federation? Will FFB’s Financial Status Improve in the Near Future?